Mens Tony Lama Western Boots: Mens Western Cowboy Boots. These are perfect for that workin Cowboy! 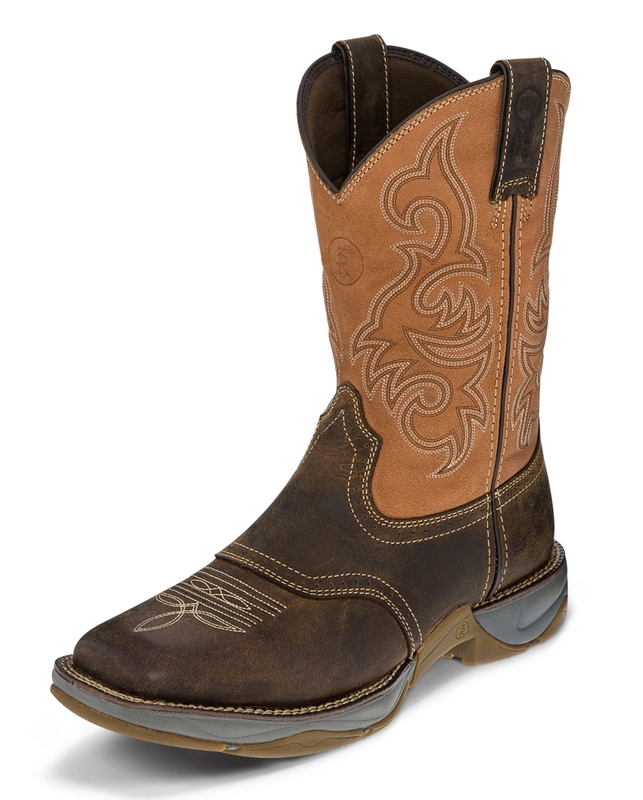 These Dusty San Antone boots are an eye catcher! These boots feature an 11" Shaft Height, a Unit Heel, an Orthotic Insole, an H, Broad Square Toe, a San Antone Top Leather, and they Pull On for ease and comfort! These great boots feature Tony Lama's 3R Technology!